MAPADOC EDI Customer Support is Ready to Help You. While the MAPADOC Customer Support team would like for all their MAPADOC users to have a successful MAPADOC experience, there are times when issues arise and the need for support occurs. Whether it is a minor validation error or a major system shut down issue, MAPADOC Customer Support is there to help in all time zones. 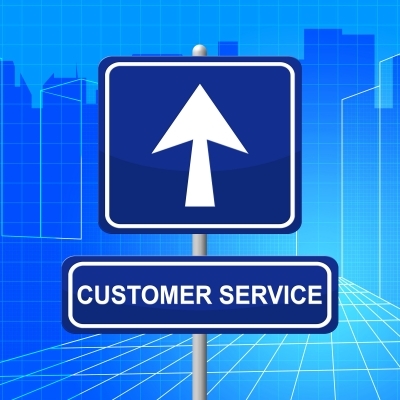 MAPADOC Customer Support recognizes and performs with urgency and accuracy. In addition to offering the best support, we also try to educate our clients about how they can prevent time-consuming errors, while providing them with ways they can correct some of their support issues on their own. If you need to report a support issue you can call (973) 758-6100 and leave a detailed message or you can email us at support@mapadoc.com. If at all possible, when emailing, if you can provide screen shots or copies of your error/validation report, it would be very helpful.